The launch suffered back to back scrubs on Wednesday and Thursday and a dramatic launch countdown on Sunday ended with a shutdown of the nine Merlin engines split seconds from liftoff. 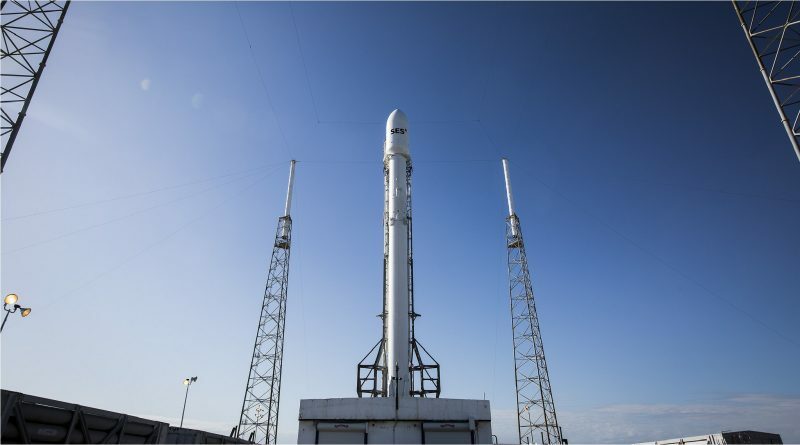 SpaceX completed a Flight Readiness Review on Monday to evaluate the status of the Falcon 9 launch vehicle after Sunday’s aborted ignition that had been caused by one of the engines ingesting a helium bubble which tripped a low-thrust alarm and prompted the flight computers to shut down the engines. 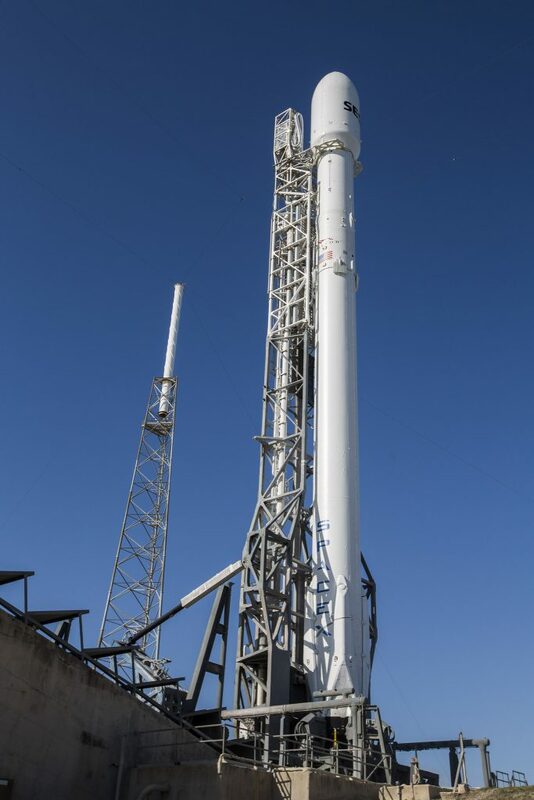 Prior to the aborted ignition, Falcon 9 had to endure a 34-minute countdown hold due to a ship entering the downrange safety area, causing the sub-cooled Liquid Oxygen in its tanks to warm up which eventually resulted in the release of gaseous helium and the shutdown of the Merlin engines. 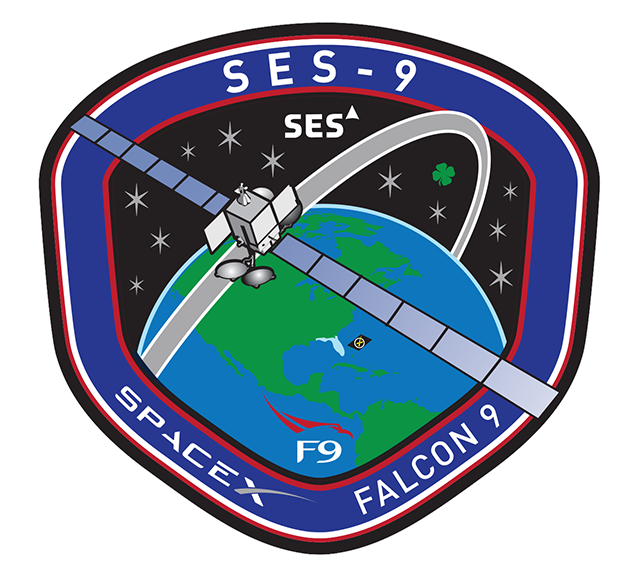 With no issues present on the 70-meter tall Falcon 9 rocket, SpaceX decided to press into countdown operations again on Tuesday for the fourth attempt to get SES-9 into orbit. 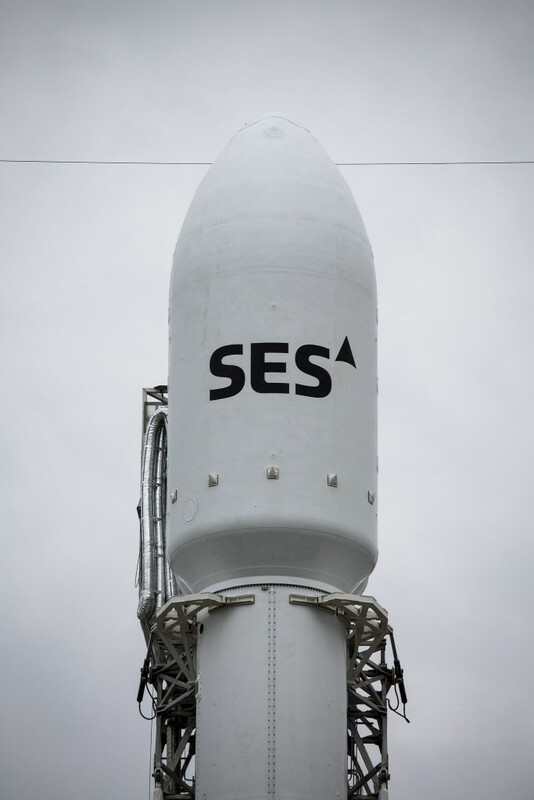 Three hours prior to the opening of Tuesday’s launch window, the Launch Team was forced to call a delay due to extreme wind shear between 8 and 12 Kilometers in altitude, showing a peak wind speed of 70 meters per second. Upper Level Winds need to be looked at carefully from a flight dynamics perspective to ensure forces encountered by the ascending launch vehicle do not exceed its structural limits. The observed wind shear is expected to remain in place for the next two days and SpaceX therefore decided to push the launch to Friday when winds aloft are likely to be more favorable. Pending calmer winds in the upper atmosphere, Falcon 9 is aiming for a launch just after sunset, flying into illumination a short time after lifting off with its engines delivering nearly 700 metric-ton-force of thrust at launch.